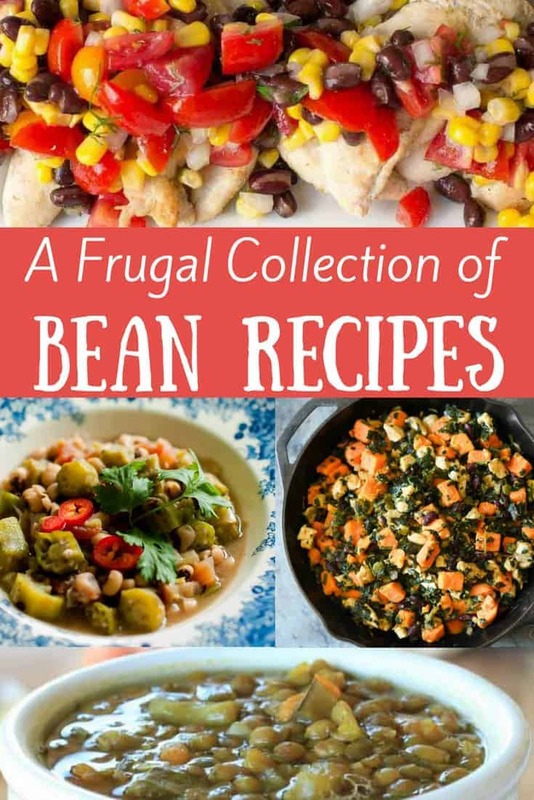 This wonderful Frugal Bean Recipe Round-Up is just what you’ve been looking for. If you’re a whole foods enthusiast, a healthy eater, a mom who wants to nourish her family with healthy foods they’ll actually enjoy, or a Trim Healthy Mama looking for an easy “E” meal, this is for you! Beans are frugal and nutritious, making them a popular family meal addition. Bean soups have been around for pretty much ever. They are frugal, hearty, and comforting. Rich in flavor and easy to make, the following soups are just what you need for a frugal, healthy, whole foods lunch or dinner. Enjoy this frugal bean recipe round-up soup collection! 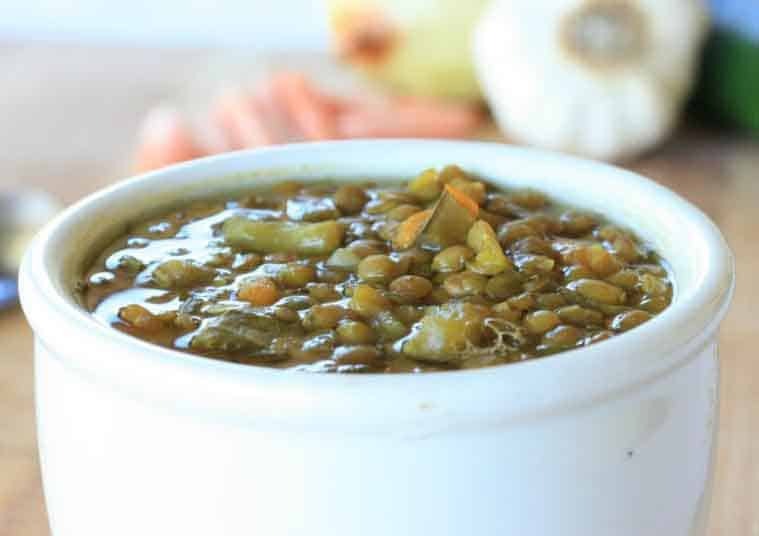 This soup is versatile; as is, it’s a “FP” but add some lentils or your favorite bean and you have a delicious “E” soup. 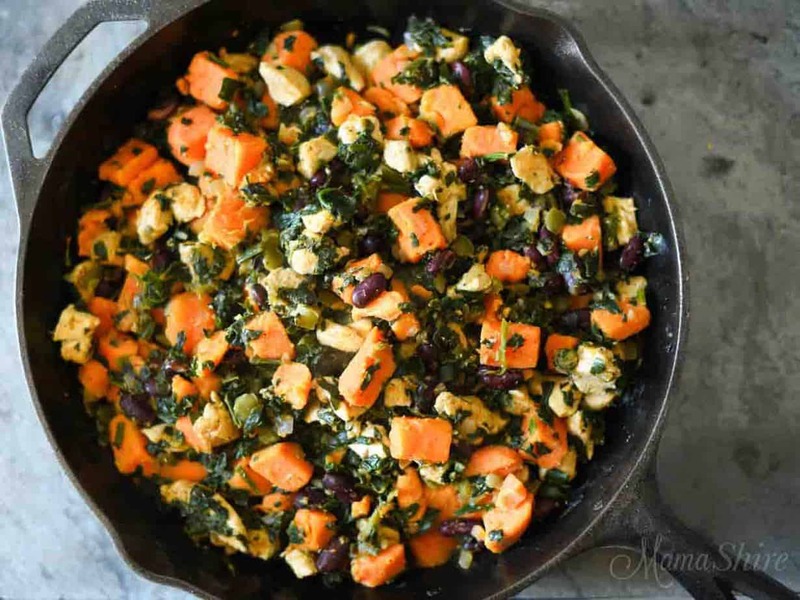 Beans aren’t just for soups! Great in the slow cooker, pressure cooker, and skillet, they are a versatile part of every frugalista’s kitchen. 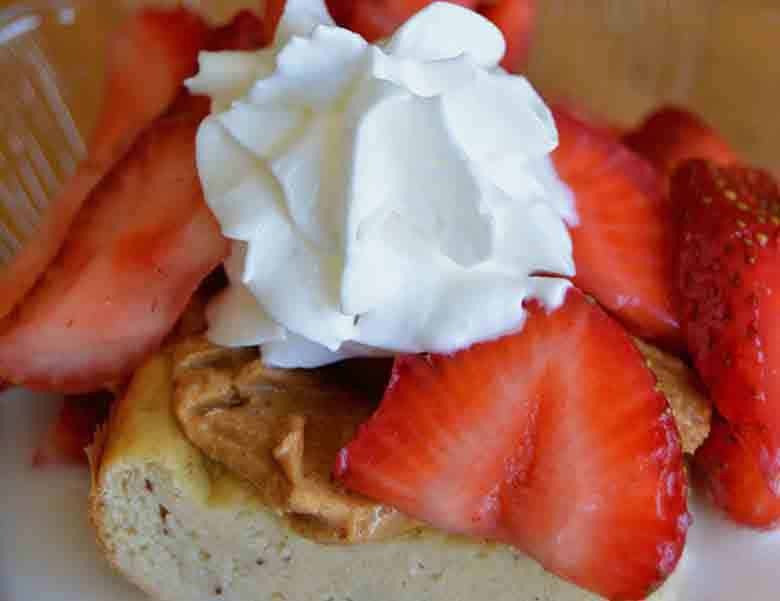 Check out these delicious and energizing meals that will make your entire family happy! These frugal bean recipe round-up additions to your table are just what you’ve been looking for. Beans aren’t just for savory dishes anymore! Check out these delicious desserts. This cake ^^ is a favorite in our home and my kids ask for it often. It doesn’t get much more delicious than this! And the frosting recipe is the BEST EVER. We love chili in this house. It’s so good! And this is my favorite chili seasoning of all. Anything from Gwen’s site is delicious, but this is toward the top of my list. This isn’t just good as a salad dressing or a veggie dip. Make some black beans in the Instant Pot and add some ranch seasoning to them. They’re great just like that or in a burrito, on some chicken breast, or mixed with rice.